One of the many team members entrepreneurs and business owners can’t wait to hire is a copywriter. And it makes sense. The amount of writing needed can feel overwhelming, especially if you do a lot of online marketing. There always seems to be another email or blog post or video script to write. Even if you like to write, it likely can feel daunting at times. And, if you hate writing? It’s hell. But, hiring a copywriter can be easier said than done. How can you tell the good from the bad? How do you know if you’ve hired the right copywriter for you? 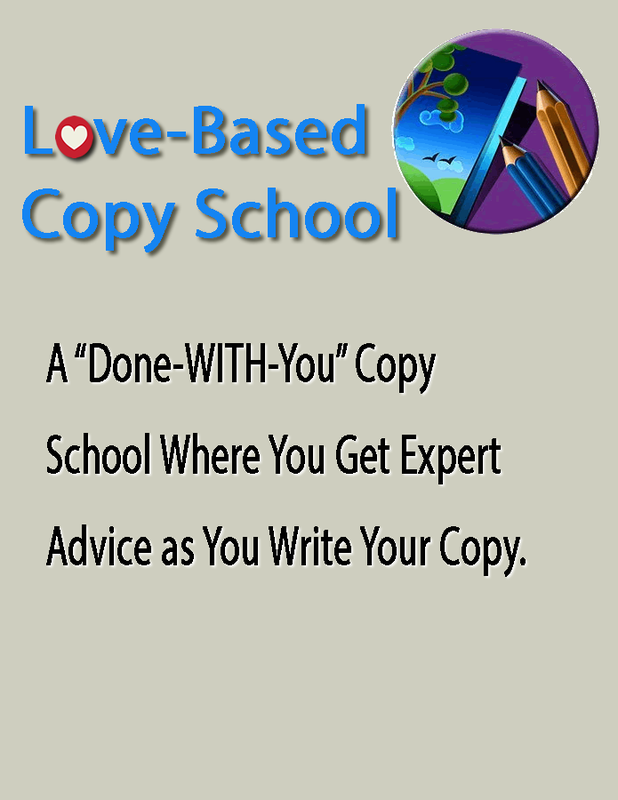 In addition, I’m also going to walk you through what you can do to prepare for your copywriter, so it ends up being a great experience for both of you. Do I resonate with the type of copy he or she writes? As you can imagine, if you choose a copywriter who doesn’t typically write in the style you prefer, everyone will probably end up unhappy. You likely won’t get precisely what you want, and the copywriter is going to struggle trying to write in a way that’s not comfortable for him or her. So, it’s definitely worth it to do some research before you hand over a check. Ask to see samples. 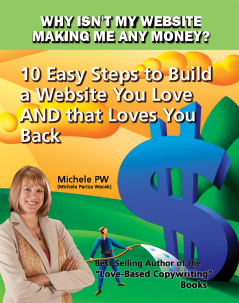 Ask for testimonials from previous clients. You can even ask what type of copy style he or she prefers to write. Is there a contract, or does it feel sort of loosie goosy? I’ve heard stories about copywriters taking the money and never delivering any work. Or, the work being completed, but then the bill is received and it’s higher than expected/agreed on. Typically, the more professional a copywriter is, the less likely you’ll run into problems like these. Most copywriters simply want to be told what to write. They’re not interested in (or comfortable with) answering marketing questions or coming up with marketing strategies. If you have the marketing component handled, that will probably work out great for you. But, if you’d like some help with marketing strategy, make sure that’s something the prospective copywriter is willing to help you with. Do I feel like I’ll be supported throughout the copywriting process? Many copywriters are freelancers or solopreneurs, which means they’re working alone. Because they don’t have a team, you may not hear from them as often as you’d like. In addition, if they get busy or sick or take a vacation, you may be stuck without a copywriter. Also, you may want to find out how the copywriter prefers to get information from you. Does she have a questionnaire? Does he interview you? Can you send her an audio or a transcript or written notes? Some copywriters are very particular when it comes to their preferred method for receiving information from you (for instance, they may always want to interview you, or they may always want transcripts or typed notes). It’s a good idea to make sure you’re good with how they want to work with you before you find yourself in the middle of a project. Bonus Tip: Trust your gut. Above all, you should feel great about your decision. After all, you’re hiring someone who is going to be the “voice” of your marketing. You should be delighted with the person you’ve chosen. Check in with yourself to make sure you are. Hiring a copywriter should not only improve your ROI but also free up your time (not to mention make you feel great). 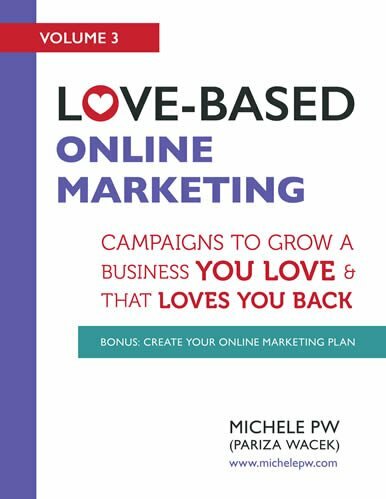 Now, once you’ve chosen your copywriter, what can you do to make sure you’ve set the relationship up for success. Here are a few of the main questions your copywriter will likely ask you. This is crucial. Good copy speaks directly to your ideal client (when I teach this concept, I say you’re writing a love letter to your ideal client). Obviously, if you don’t know who your ideal client is, it’s going to be next to impossible to write copy that will attract, inspire, and invite them to become your client, customer, and buyer. Bonus Tip: Be absolutely clear on your ideal client, whether you’re hiring a copywriter or not. It’s one of the fundamental foundational principles your business is built on, so getting that clarity will definitely pay off. 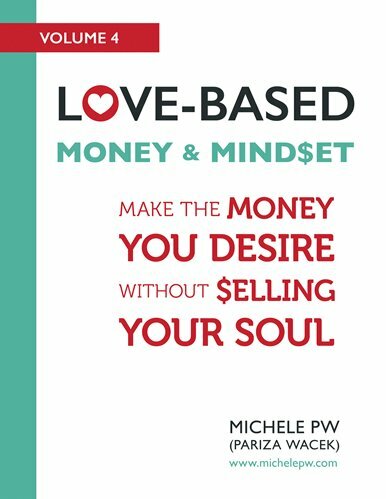 I have a couple of articles to help you pin down your ideal client here and here. Do you know what’s keeping your ideal client up at night? Your ideal clients are looking for you right now because they’re in pain, and they want a solution to that pain. If you don’t actually know what’s keeping them up at night, they likely will never realize you’re talking to them in your marketing materials, so they won’t pay attention. Pain is a part of life. There are people who are born who can’t feel physical pain, and because they can’t feel their body trying to tell them something is wrong, they tend not to live long. Pain is our body’s way of letting us know there’s a problem. The same can be said about the mental/emotional pain your ideal client is experiencing. Pain also helps us grow spiritually and emotionally. 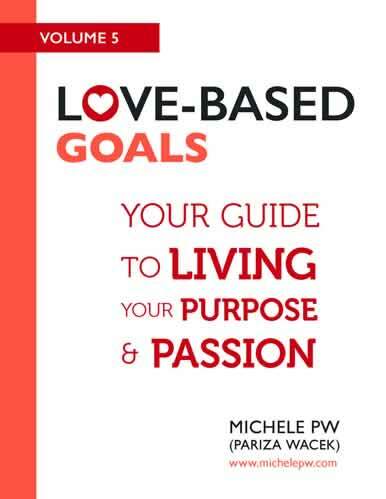 To that end, respectfully addressing your ideal clients’ pain (or what’s keeping them at night) is loving. Trying to pretend they aren’t in pain because you don’t want to talk about it is actually disrespectful. However, agitating the pain and turning it into suffering is NOT love based. 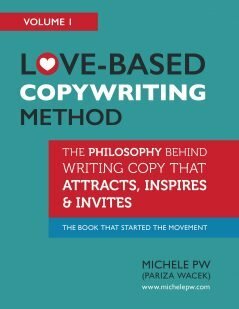 I explain more about the difference between love-based and fear-based copy here, but in a nutshell, the more you can articulate what’s keeping your ideal clients up at night in a respectful manner, the more successful you will be inspiring and inviting them to move forward with your paid offers. Do you know what your offer is? Your offer is the unique way you help your ideal clients sleep at night. 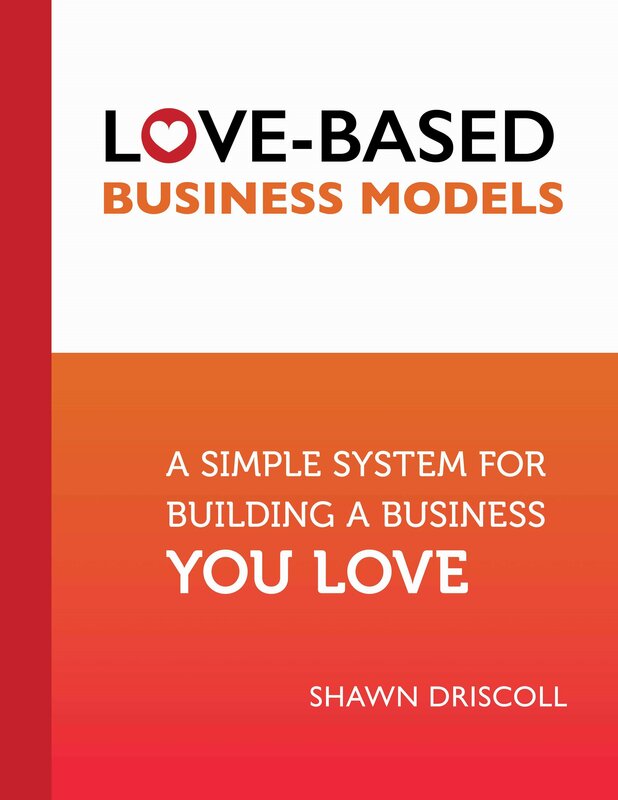 The more you understand your ideal client, and how your offer is the solution to their pain, the easier it will be to communicate your value to your ideal prospects. This post can help you nail down your message. Do you understand the basics of powerful copywriting? I am a big believer that every entrepreneur should know at least the basics of copywriting. Otherwise, how will you be able to judge the quality of the work a copywriter provides? 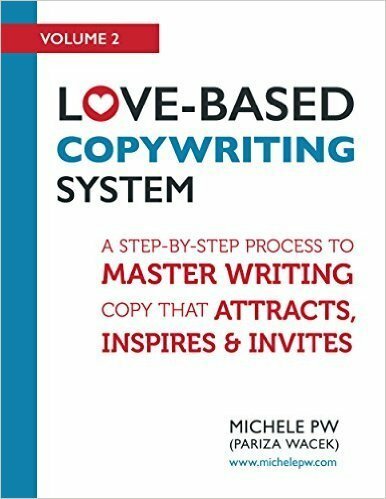 If you want to delve into this more deeply, my copywriting books are a great place to start. 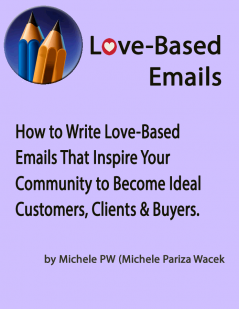 There are also lots of other copy-related posts on this site (including articles on writing headlines, bullet points, and emails) that will give you the basics. Do you have samples of your own to share with your copywriter to make it easier for him or her to match your style? My copywriting and marketing company has specialized in matching your unique style, and one of the ways we do that is by getting samples from our clients. To ensure your copywriter nails your style, provide him or her with samples. There may be more things your specific copywriter would like, but this list should get you started. 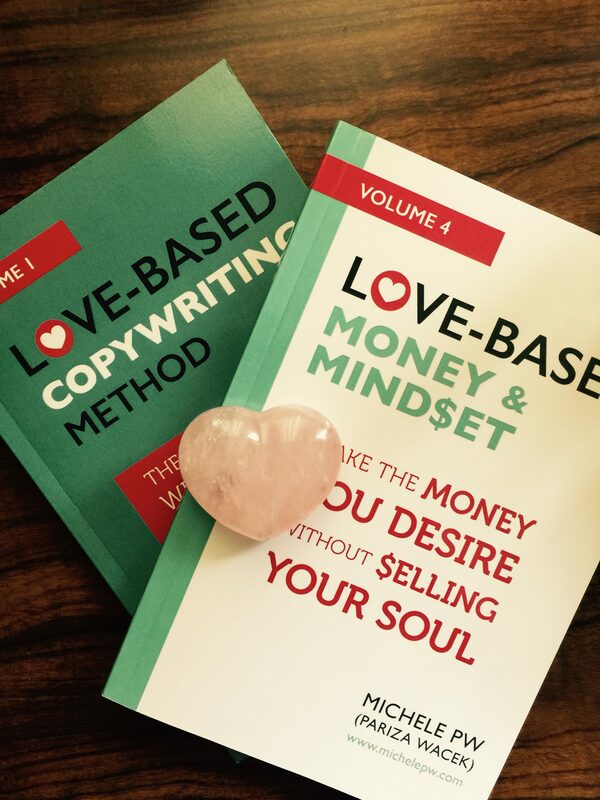 And, if you want to delve deeper into the skill of copywriter, check out my “Love-Based Copywriting” books right here.